Lately my mind has been consumed with thoughts about home. A new course about the history of interior architecture started at school recently and it piqued my curiosity from the get-go as it examines the symbiotic relationship between architecture and design. During the first class a discussion emerged about the concept of living in a house and what the term “home” exactly entails. This was all very ironic since I’m in the very process of having to find a new apartment, as I have to leave my current one due to unforeseen circumstances. While looking for a new home I couldn’t help fantasizing about how I would decorate it. Dreaming about the perfect home, I caught myself of wanting EVERYTHING to be perfect: it had to be at the perfect location, with the perfect size, for a perfect price. I realized that my expectations were way too high and unrealistic, especially in Amsterdam where houses are scarce and prices are out the roof, and it would only leave me frustrated and unsatisfied. 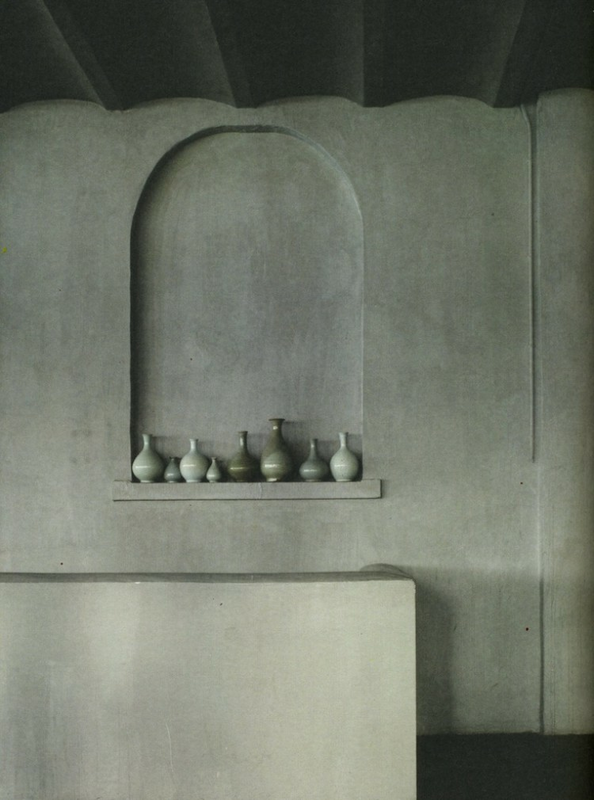 It got me thinking about wabi-sabi, the Japanese philosophy based on the acceptance of imperfection and transience. 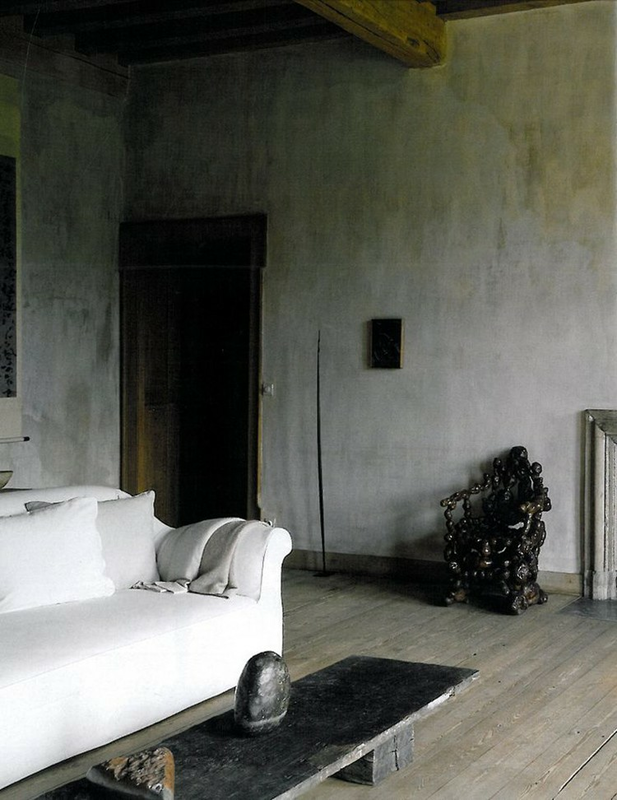 This way of thinking translates into a natural aesthetic that celebrates the melancholic beauty of the imperfect, impermanent and incomplete. 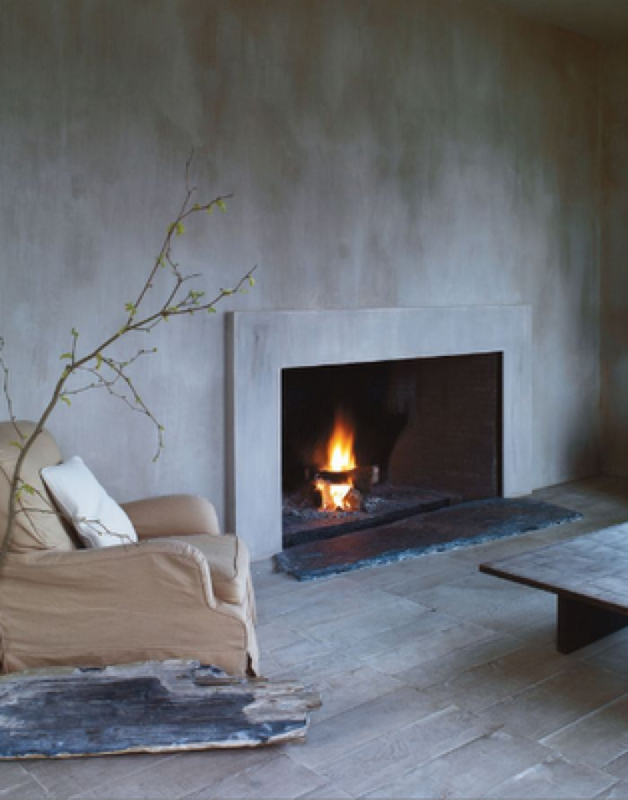 Axel Vervoordt captures this in his beautiful book ‘Wabi inspirations’, revealing rustic and serene interiors that are inspired by the Japanese philosophy (see pics below). Currently I am still looking for a new place, but luckily I can temporarily stay at a friend’s house for the time being. And while it’s far from perfect (the location is all the way up in the north of Amsterdam, the room is quite small) I am thankful for having good friends where I can count on when I need them the most, and to me THAT feels like home.